A trendy design and lightweight construction will make the Sorel Ella Mule Strap a summer staple. 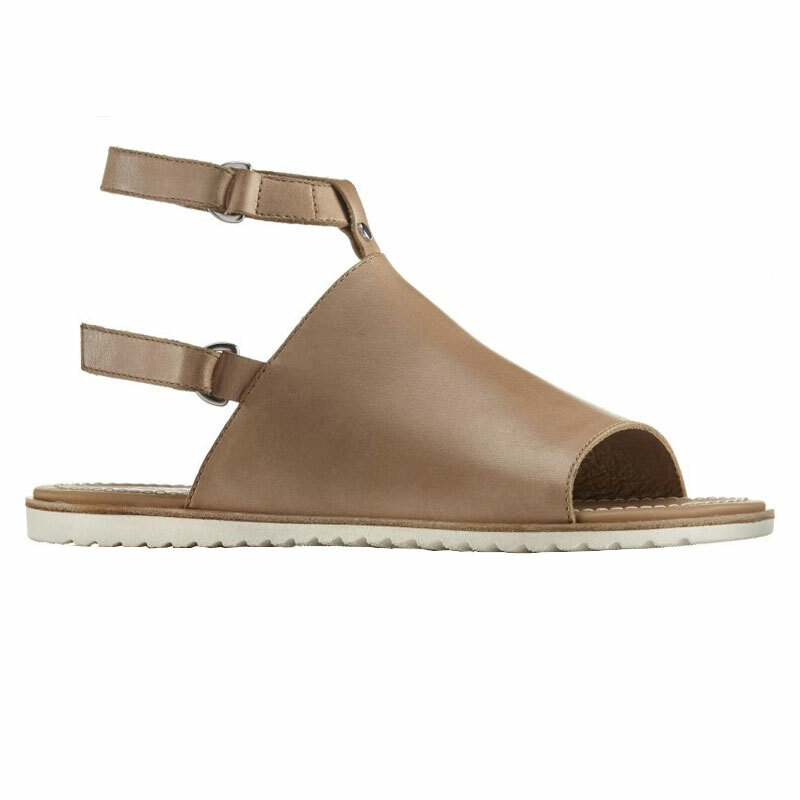 This women’s sandal has an upper made of full grain leather with two adjustable straps for a customized fit. A PU footbed with a leather top cover offers instant comfort and a rubber midsole provides cushion and support. The outsole of the Ella Mule Strap is crafted from grippy rubber for traction on any surface. Take the Sorel style you love into the warmer months with the Sorel Ella Mule Strap.